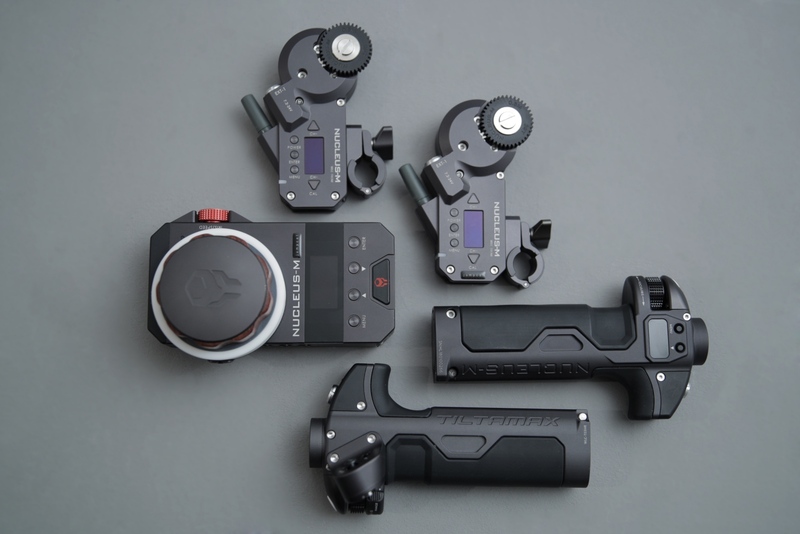 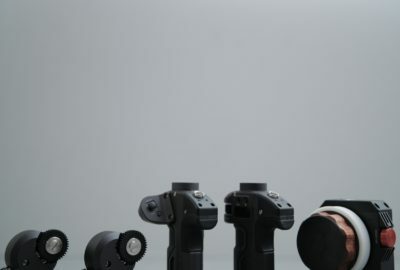 Three motor wireless follow focus of up to 300 m with the possibility to control the aperture, zoom, the focus on lens and start/stop of the camera directly from the controller. When using a handheld camera or stabilizer, it is possible to use handles in slave mode and control the aperture, zoom, focus on lenses, and camera start/stop of the camera directly from handles. 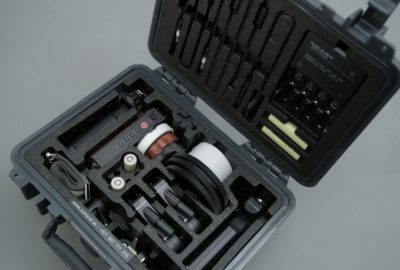 The motors can also be calibrated on lenses without a hardstop.